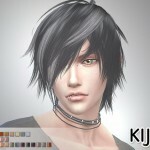 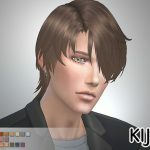 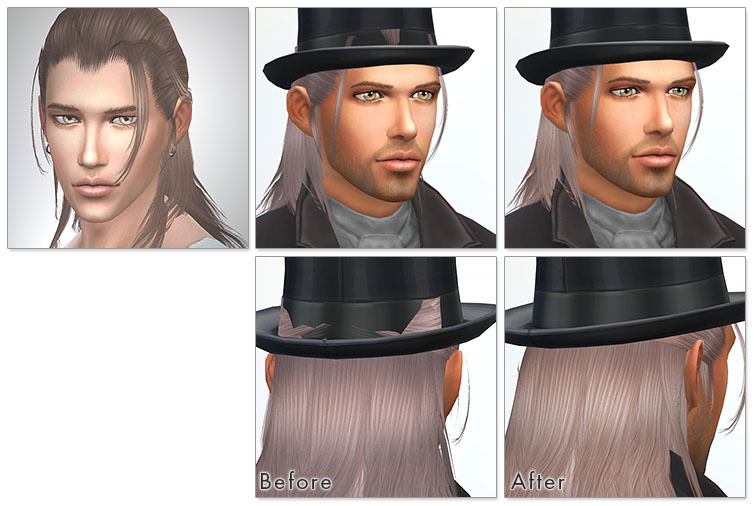 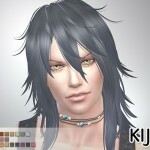 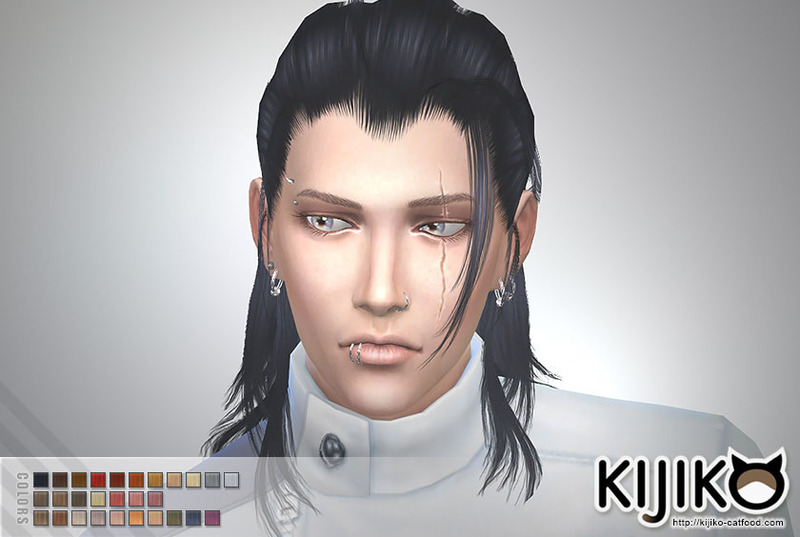 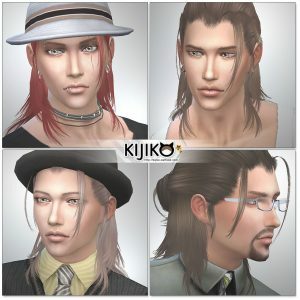 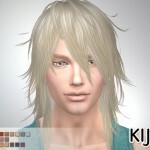 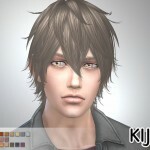 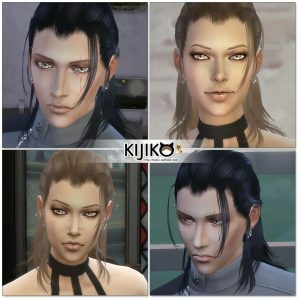 Please download again and overwride the older main file ([Kijiko]S4_hair021_YU_Siamese_S3conversion.package),If you use this update. 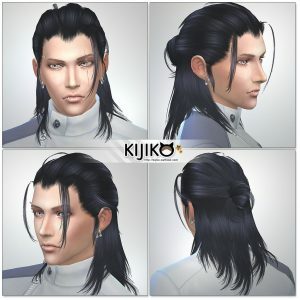 Hello, dear Kijiko! 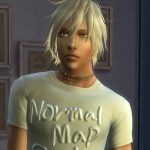 Do you have a model of Lucas for The Sims 4? 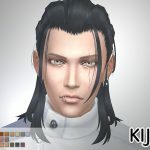 I will be happy (and i’m sure a lot of people too) if you send his model! 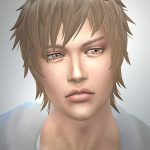 Thank you so much and best regards!